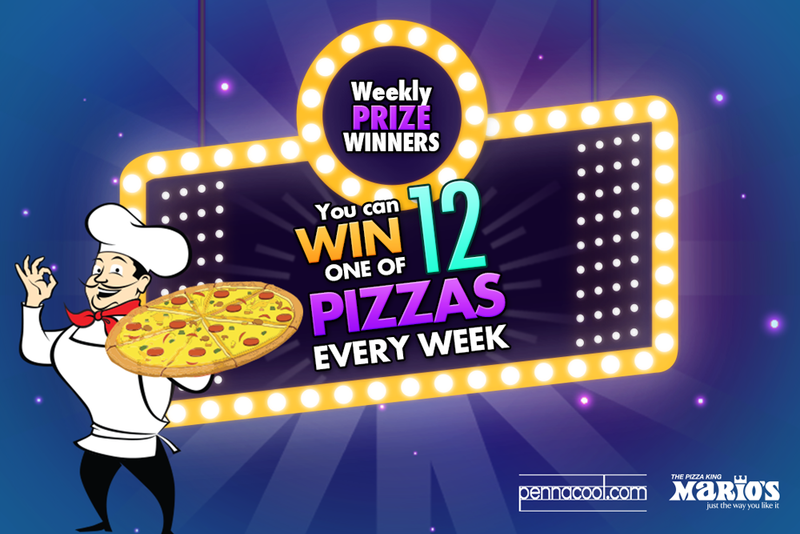 12 vouchers to be won every week. Scores from exercises submitted add to your class's total points. In order to have your points added to your class, students MUST state the name of their current teacher and standard, when they first register on pennacool.com. Classes can win only 1 party per academic year. 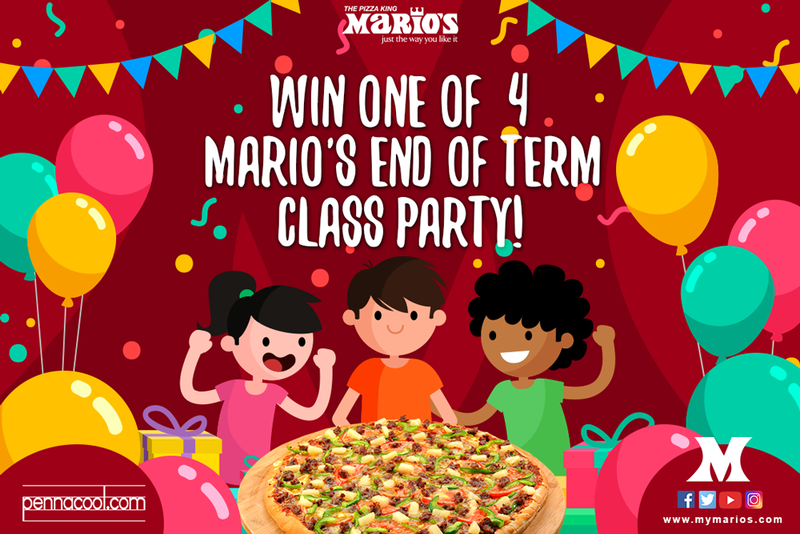 4class parties to be won every term. You and your friend must reside in T&T and attend the school registered with on pennacool.com. You can ONLY choose one friend per month. You can ONLY choose one friend whose birthday is in the following month. The contest begins and ends on the first and last day of each month. 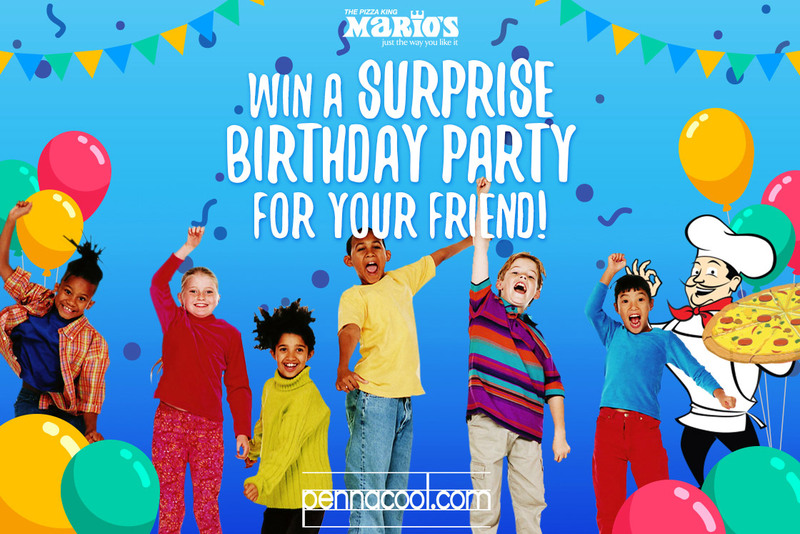 The friend chosen with the highest combined number of points will win the birthday party prize. 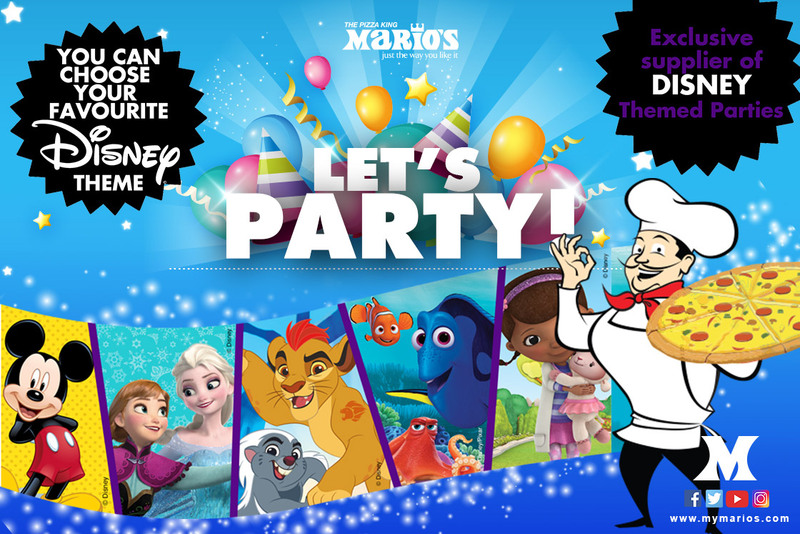 Choose your Disney Theme! Click Here for more details! Congratulations to our Class Party Winners! !